Microsoft will no longer support PDF Reader on Windows 10 Mobile starting from July 1, leaving users with very few options. The tech giant has begun to deliver this information to users via a notification on their PDF Reader screen. If you want to view PDF documents after July 1, there are two solutions: download third-party apps or use Microsoft’s Edge browser. Somehow, this had been a predictable move from Microsoft since its Edge browser can open documents, including PDF files. Why focus on two tools that do the same thing? Although Microsoft’s decision may upset some users, the vast majority of Windows 10 users could turn to Edge for PDF support: the company’s best browser has more than 150 million active users. The Redmond giant has also been focusing on improving the Edge experience with every single build it’s rolled out. In addition, Microsoft releases constant updates and improvement to its favorite browser to meet users’ needs: Google WebM support has recently been added, Grammarly is also available, and automatic Flash content pausing is also supported. As useful as Edge may be, there are certain features and actions that are not yet supported by the browser. 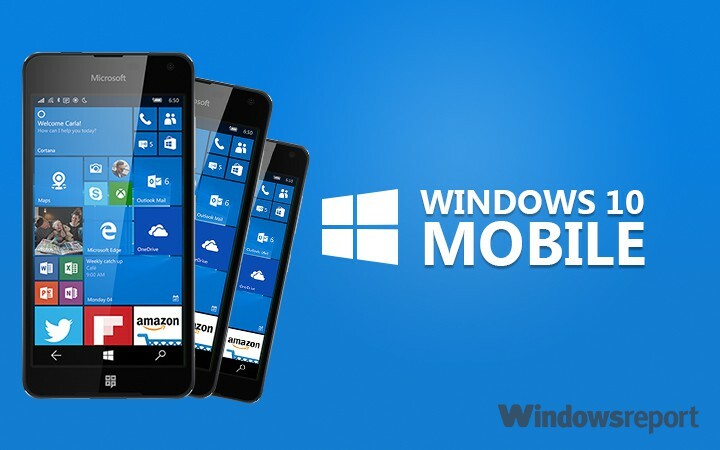 Some of them impact Windows 10 mobile users heavily. For example, PDF printing in Edge is not supported and two pages cannot be put side by side, among other things. If Microsoft wants its customers to use Edge as a PDF handling app, it had better bring some useful PDF updates to its browser. Otherwise, people will most likely turn to third-party apps for PDF support. If Microsoft kills PDF Reader on its Windows 10 Mobile, could the company be thinking to do the same to its Windows 10 Desktop OS? Although that would be a very bad move, we still don’t know what length the tech company could go to migrate its customers to an Edge-supported PDF platform. Are you a Windows 10 user? What decision will you take: use a third-party PDF app or give Edge a chance? Let us know in the comment section below.